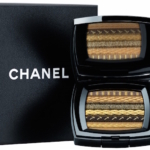 With the release of the CHANEL Spring-Summer 2019 makeup collection, Lucia Pica has designed her boldest collection yet. Inspired by a trip to Japan and South Korea, the VISION D’ASIE: L’ART DU DÉTAIL collection explores the play of light, color and texture. The centerpiece of the Spring Summer Collection is the Les 9 Ombres Eyeshadow Palette in Edition N2 quintessence. 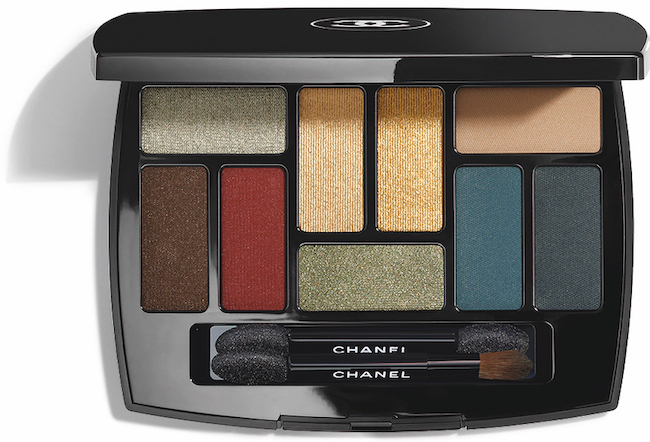 The 9-pan palette has a variety of bold and neutral shades and textures. At first I thought the shades might be too much, but once I started playing, I changed my mind. The golds and bronze shades are gorgeous, and the teal will definitely make the eyes pop for spring and summer. New Baume Essentiel is a complexion-enhancing highlighter stick that creates a dewy glow. The effect is pretty and transparent, without being overdone. 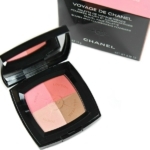 There are two shades available: Transparent (shown above, clear) and Sculpting (pale pink). 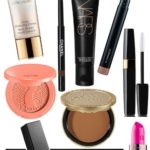 It does feel slightly “wet” on application, but that quickly dries, leaving a slight shimmery, glowy effect. Once you start using this, it’s really addicting! 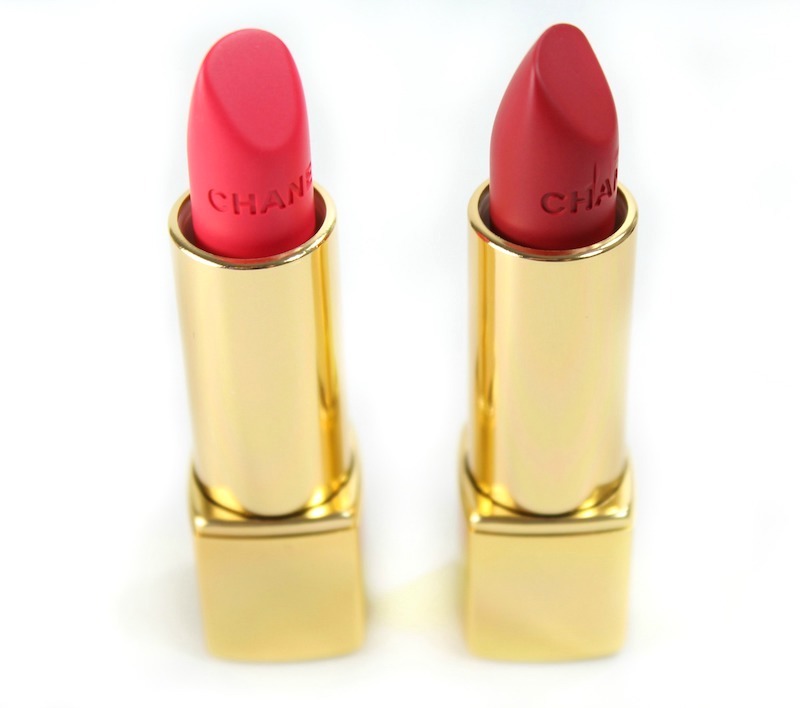 There are shades of Rouge Allure Velvet Lipstick in Infra Rose, a beautiful neon coral and Imperial, a neutral red shade. I love Infra Rose blotted on the lips and used as a stain. 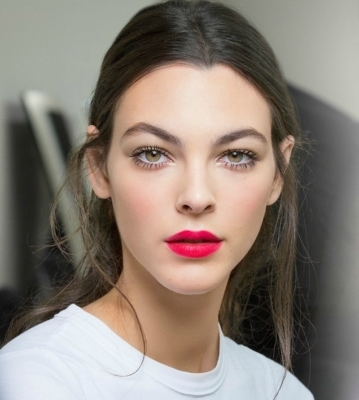 This will be the lip shade I wear all spring and summer; I’m obsessed! The Rouge Allure Velvet lipsticks are long-wearing, with excellent color payoff, are not drying, and have a soft velvet finish. I previewed the new Rouge Allure Liquid Powder formula in Bittersweet, which is a deep plum shade. 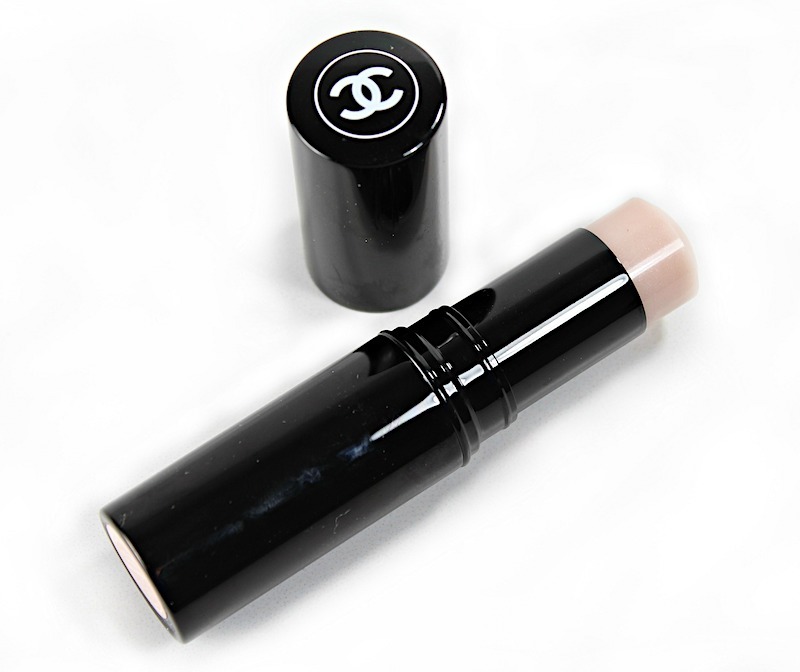 The sponge applicator deposits the creamy, powdery color onto lips for a soft, blurred finish. Beautiful! 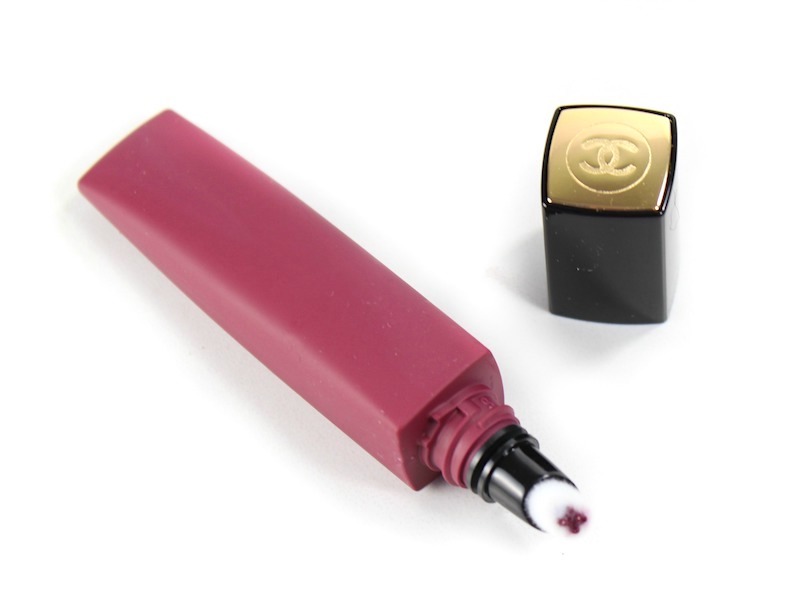 This is a new CHANEL favorite. 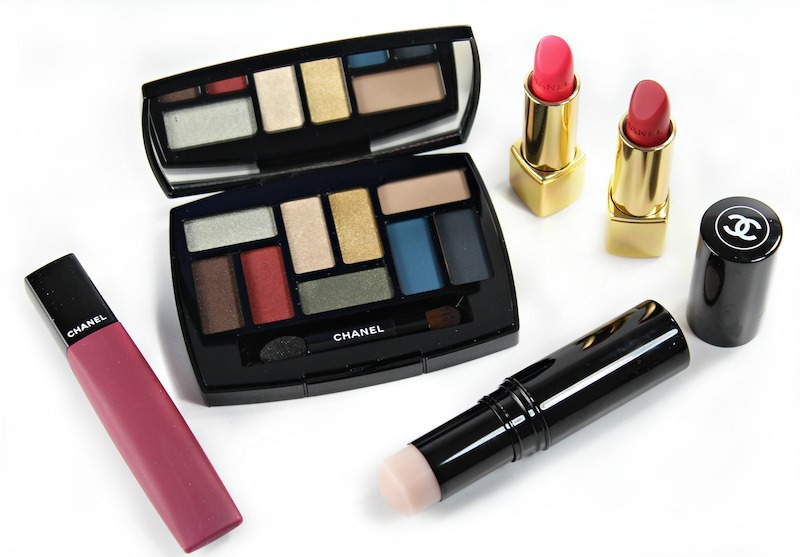 The CHANEL VISION D’ASIE: L’ART DU DÉTAIL Spring Summer makeup collection is available now in department stores and on chanel.com. 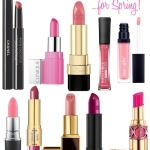 If you’re ready to update your makeup bag for spring, this collection is the perfect place to start! 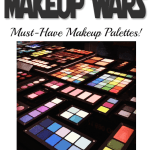 Makeup Wars: Must-Have Makeup Palettes!